Many people want to import products from China. But coming to China to personally find suppliers can be a hassle and even an actual impossibility for some. The easy solution is searching through Chinese wholesale websites to source products without having to leave home. However, a quick Google search will provide numerous articles listing a wide variety of such sites that you will grow dizzy from reading them! Actually, the main Chinese wholesale websites existing now is only 6. When it comes to buying wholesale from China, almost everyone knows Alibaba. Now let me tell you a few things from my own personal experience. 1. 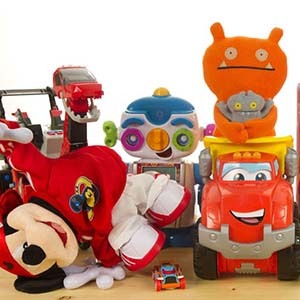 Type of suppliers: Alibaba boasts a wide range of products and suppliers. But for someone with little to no prior experience, it would be difficult to distinguish among the type of suppliers available. For starters, there is no need to get too hung up on the type of vendor you’re dealing with. Your focus is on your product, and as you get more experience with a variety of vendors, it will be a natural measure of whom you’re buying from. 2. MOQ: In general, consumer goods will have a minimum order quantity, except for the large machine and some electrical products, MOQ is not required. In Alibaba, there are large professional suppliers as well as trade companies looking to earn money quickly. The overall MOQ range is from 500 to 5000 dollars. Instead of looking for the cheapest price, you must know the balance between price and quantity. 3. Ways of Communication: There is an online chat on Alibaba called Trade Manager where you can communicate with the vendors any time. You can also connect with them via email, phone, WeChat, etc. All of these are very convenient means of communication. 4. Payment methods: Alibaba owns a goods channel for buyers and vendors called Trade Assurance. It is very easy to operate, and because Alibaba endorsed it, many buyers trust it. You and your suppliers can initiate Mode of payment is also flexible. You can choose to pay through credit cards, bank transfers, e-checking, Western Union, PayPal and other similar services. 5. Shipping methods: Alibaba comes with international logistics services and you can communicate with them online. They will send your goods to Alibaba’s cooperative warehouse (air, sea, and express) at a discounted price. 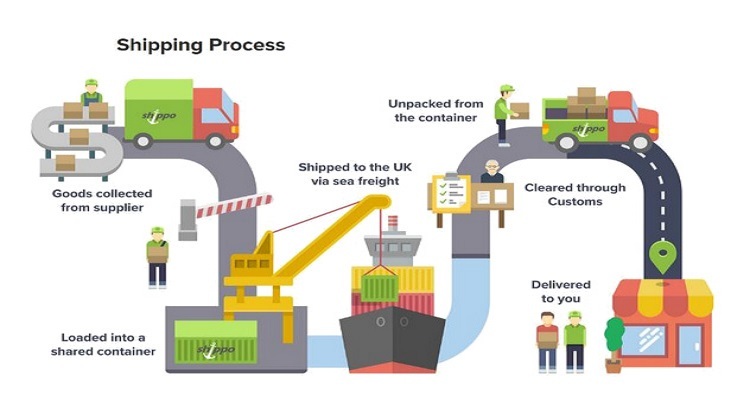 Generally, when you make an inquiry for a product, the supplier will also provide you with a shipping plan (including shipping methods, price, and shipping time). If you have your own forwarder, at this point, you can make a comparison. For example, if you only have one item that it is not very big in size, you will most likely choose express delivery and air freight. 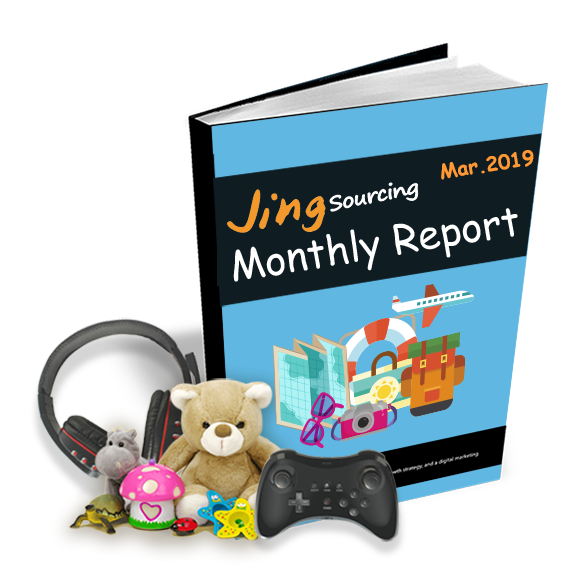 In such cases, although you can get a discounted price on Ali, your supplier may be able to find an even cheaper alternative through third party channels. As a reminder, when working with a supplier for the first time, you should remain cautious even if they provide you with a cheap freight forwarder. 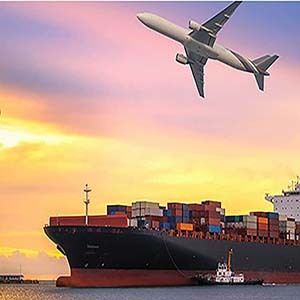 There are too many goods that get held up in customs due to unprofessional freight forwarding, click here to learn more about the main shipping methods in China and their cost. 6. Considerations on Ali: On Alibaba, if the quality of the bulk goods you received is different from the sample sent by your supplier, you can ask for a refund in the trade assurance order. Therefore, it is necessary to remind you that when communicating with suppliers, it would be best to use Ali online chat, emails, etc., to keep records that can be used as evidences should a problem arise. Trivial matters, though, can just be discussed over the phone or through voice calls. 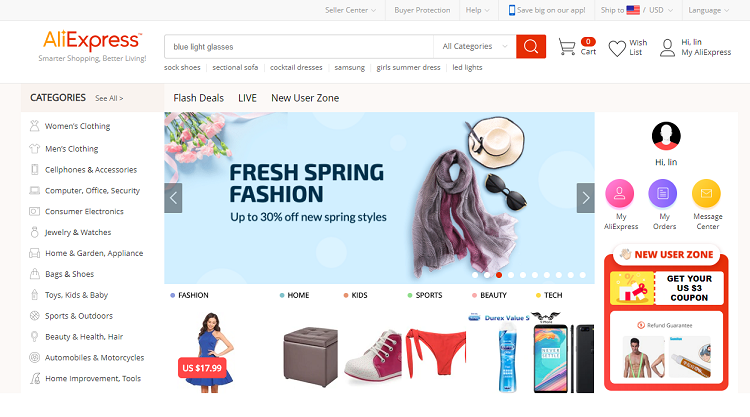 Many people are unaware of the connection between AliExpress and Alibaba, and their respective characteristics. But there is no need to worry. 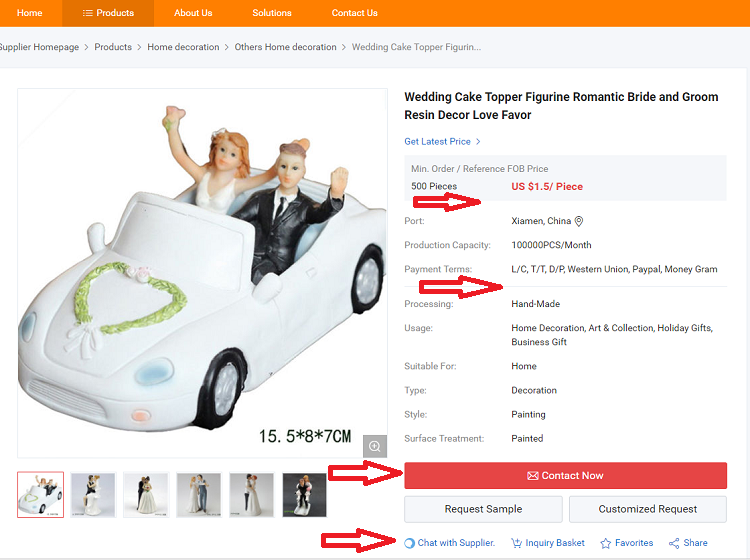 I will analyze AliExpress and help you clearly understand its commercial nature. Communication Online message, but mainly by email communication. You can also ask for Skype or Wechat for better communication. Shipping methods Supplier will arrange shipment via sea freight, air freight, and express. 1. Types of suppliers: Let’s talk about the suppliers on AliExpress– big sellers and small sellers. The big sellers are the factories and the big trading companies. While factories have the capacity to produce large quantities of goods, the big Chinese trading companies have sufficient funds to purchase as much goods as they need. 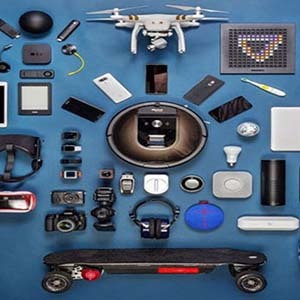 Hence, big trading companies purchase large amounts of goods from these factories at really low costs and sell them at very cheap prices on AliExpress. 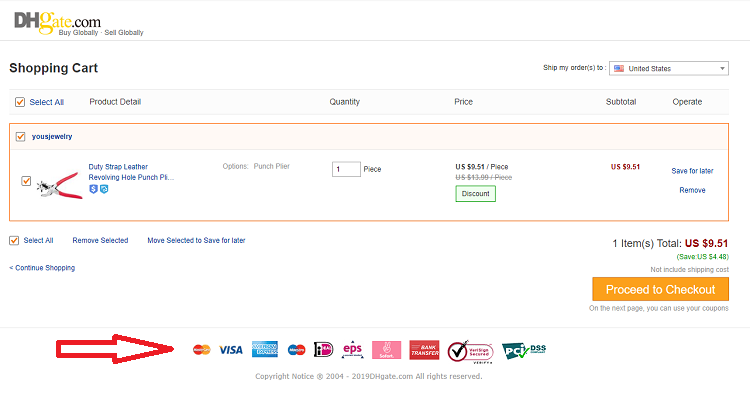 This explains why you can find similar products having different prices on AliExpress. The other group of suppliers is the small sellers who have just started their store on AliExpress. They want to expand their own business by attracting as many buyers as possible, so they sell their products very cheaply and sometimes even at zero profit. As a result, you will see some products being sold at extremely low prices compared to other similar products, but it doesn’t mean that they are fake just because they are a lot cheaper. 2. MOQ: There is no MOQ on AliExpress. You can even buy as little as one item at a time. If you want to buy dozens or hundreds of products, don’t add them to your shopping cart directly. You can send an inquiry to the seller to negotiate. This is a very good way to get cheaper prices. 3. 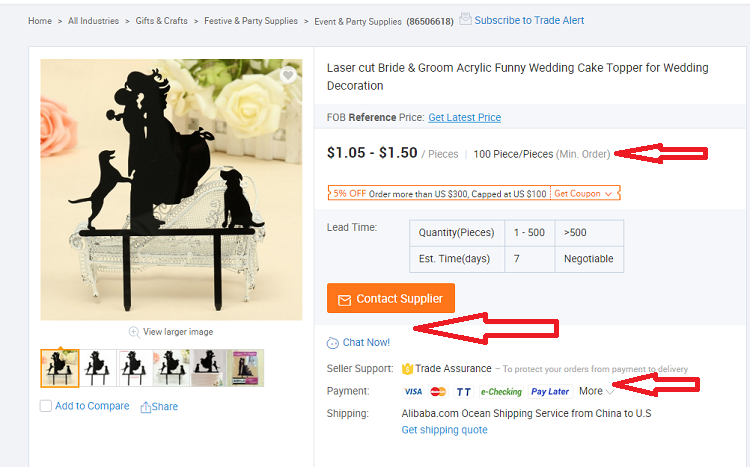 Ways of communication: On AliExpress, you can chat online with sellers, or send messages. They will reply to you within 24 hours. 4. 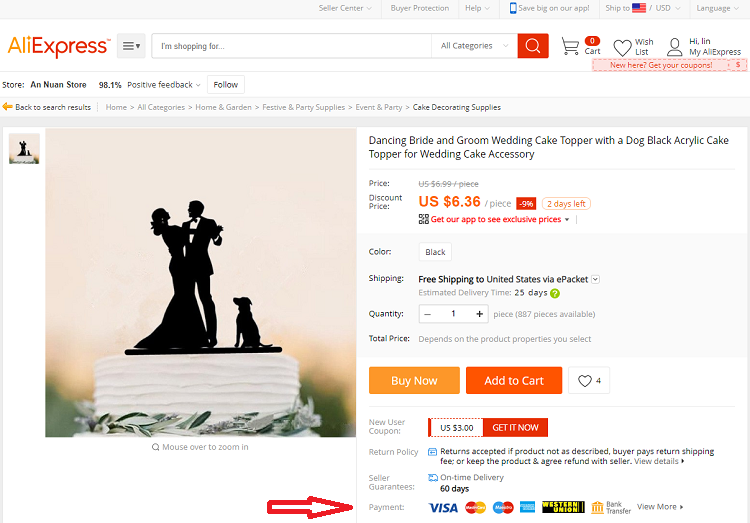 Payment methods: AliExpress’s payment method is flexible. You have dozens of options (e.g. Visa, Mastercard, PayPal, Western Union, bank transfer, etc.). 5. 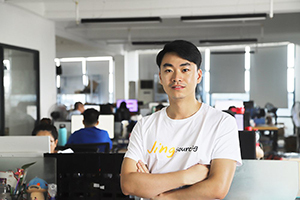 Shipping methods: Sellers will choose express delivery for you if you have a high value order such as electronics, but not for cheaper orders due to the very expensive courier fee. You know for a fact that logistics costs more than your good’s value. If the sellers have no overseas warehouse, they will usually choose China Post or ePacket to deliver your package. In general, AliExpress sells cheap products but logistics remains a problem. Many packages delivered via ChinaPost or ePacket do not reach buyers in time. Especially during peak seasons, many packages get stuck in customs for about a month. Worse, there is no real-time tracking info for logistics. My friends often complain that most of the posts on AliExpress are about delayed packages complaints during peak season. Remember to check and make sure where your package is shipping from before placing your order. If it’s shipping from China and not by express delivery, you can expect that shipping time is longer. However, if the seller has an overseas warehouse in your country then the shipping time is faster. A. If the goods you receive do not match the product description, or if there is a defect or problem in terms of quality, and the shipping time took longer than promised, you can choose to return the goods or ask for a refund. In this case, you need to take a picture or a video of the product as proof. Communication Mainly online message, you can also ask for email or Skype communication. Payment methods Visa, Mastercard, Paypal, Western union, Bank transfer and so on. Shipping methods China Post Mail Package,Express like FedEX, UPS, DHL. 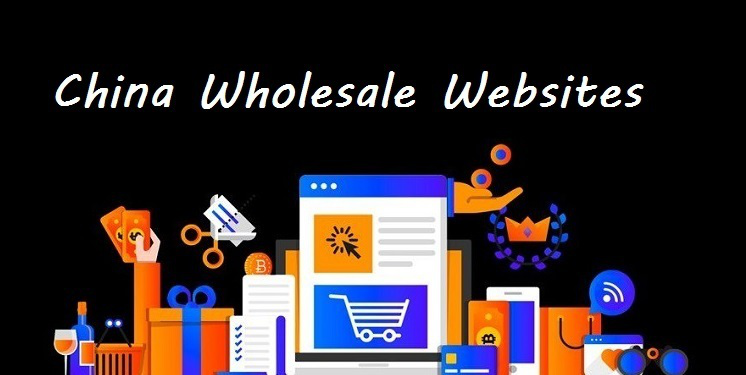 1.Types of suppliers： There are factories as well as small to medium-sized trading companies on DHgate which makes it easy for Chinese wholesale suppliers to open a store on it. Factories have variety of goods which gives them advantages in both retail and wholesale. Generally, small and medium-sized trading companies purchase goods from factories or other wholesale networks. They usually only prepare inventories for a period of time and don’t purchase a lot. They may purchase goods from different suppliers. So if you want to buy products similar to what you previously purchased, you must first confirm with the seller before reordering. Otherwise, you may get to buy two products with color differences, for example, or having differences in quality and appearance. 2. MOQ: DHgate has no MOQ requirements. You can buy as little as one or two items. Usually, goods are priced according to the quantity purchased: the more pieces you buy, the cheaper the price. This means that you can bargain with the seller when you buy more. 3. 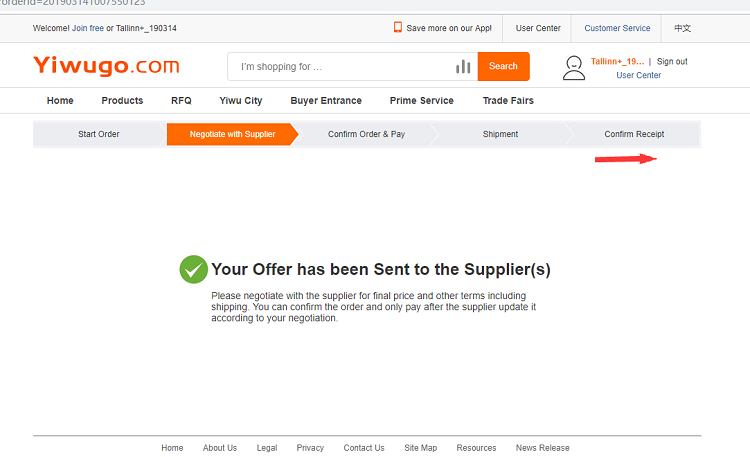 Ways of communication: On DHgate, you can contact sellers via online chat and messaging. I recommend that you use online chat because this way, sellers reply to your messages faster. If the seller is not online, go to Message to send a message to the seller. They will usually reply to you within 24 hours. 4. Payment methods: DHgate has a variety of payment methods. There are different payment methods for different regions. Buyers often use Visa, Mastercard, American Express, Moneybookers, Apple Pay, and online bank transfer. 5. 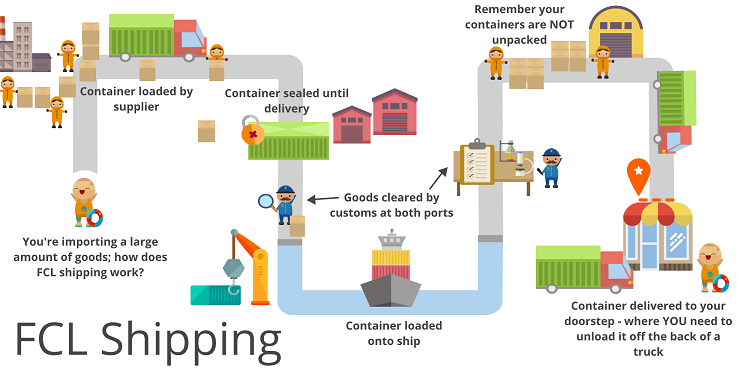 Shipping methods: If the value of the goods you ordered is not high and you are not in a hurry to receive the goods, China Post or ePacket may be an appropriate choice. However, the disadvantage is that shipping time takes a while, and because there is no real-time tracking info, your package can easily get lost. However, if you ordered high value goods, express delivery is the better choice. In the case of importing a large quantity of goods, you should opt for the traditional sea or air transport. 6. Considerations onDHgate: If you have been waiting for a while and still haven’t received your package, contact the seller immediately because the package may have been lost in transit. If you didn’t receive your package within the expected shipping time, you can apply for a refund or resend the package to the sellers. Payment methods Visa, Mastercard, American Express, Moneybookers, Apple Pay or Online Bank Transfer. Shipping methods China Post Mail Package,Express, air and sea freight. 1. Types of suppliers: The suppliers of Global Source and Made In China are, generally, factories and large trading companies. It’s hard for small trading companies to enter the market because it requires more funds. Their products are all sold in bulk and each product’s profit is not high. As a result, there is not much difference in the prices of similar products on Global Source and Made In China. Suppliers usually accept OEM and ODM as long as the quantity ordered reaches their minimum requirement. They also accept customization. Delivery time is generally 15-25 days (or more) because the factory may be out of stock and needs to re-produce the goods. 2. MOQ: Global Source and Made In China are O2O platforms: online negotiation, offline production and delivery. There is a high order quantity requirement; usually MOQ is hundreds of orders. You can also take a sample at the beginning but the sample’s price is much more expensive than big orders. 3. Ways of communication : You can get in touch with suppliers using Online Chat and Inquire Now on Global Source, while Chat Now and Send Inquiry are used on Made In China. Suppliers respond to you faster on online chat. However, if you want to send more important details to the supplier, I recommended that you use Send Inquiry. Suppliers usually reply within 24 hours. 4. Payment methods: With regards to payment methods, you can, of course, negotiate with the supplier. Different orders may use different payment methods. Usually, PayPal is used for small orders. But for large goods, L/C, T/T, Western Union, etc. are used. 5. Shipping methods: On Global Source and Made In China, the suppliers will advise you to ship the goods by sea or air. Shipment takes a long time. Typically, it takes about 30-40 days to arrive (USA & Europe). However, if you want to receive the goods faster and can afford to pay higher costs, you can ask the supplier to ship your goods by DHL, UPS, or TNT. 6. Considerationson Global Source and Made In China: After negotiating with a supplier, signing a formal contract is required. Because Global Source and Made In China only serve as bridges for your inquiry, big orders are considered high value. Signing a contract makes the deal easier. Communication Mainly by Email. You can also ask for Skype or Wechat. Mainly by Email. You can also ask for Skype or Wechat. 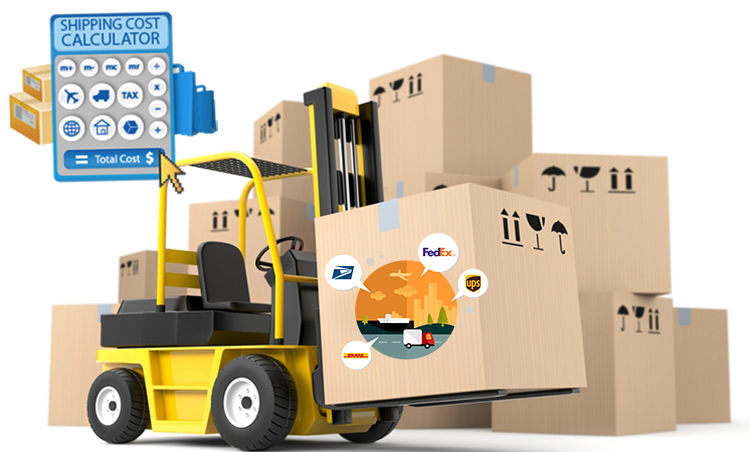 Shipping methods Supplier will arrange shipment via sea freight, air freight, and express. Supplier will arrange shipment via sea freight, air freight, and express. Now here is the last Chinese wholesale website that I’ll introduce to you. If you have not shopped on Yiwu go before, you can give it a try after reading my article. 1.Types of suppliers: On Yiwu go, small commodities are being sold and you’ll find a complete list of different categories . 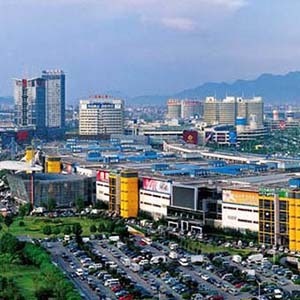 Many of the suppliers come from Yiwu International Trade City which means that they have a real factory. 2. MOQ: MOQ varies among different suppliers. You can buy as little as one piece of some products. But most products’ MOQ is more than 10 pieces. Price varies according to the quantity purchased (e.g. 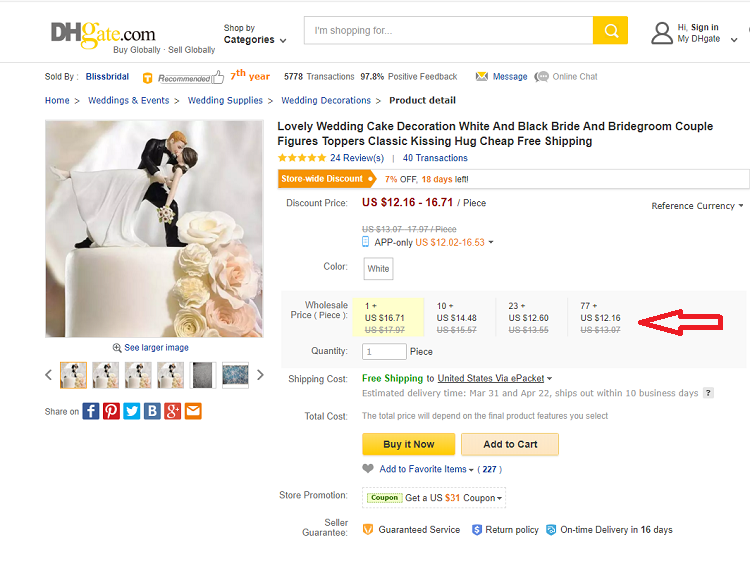 buying 2pcs costs $5/pc, buying 200pcs costs $4.9/pc, buying more than 1000pcs costs $4.7/pc). You can contact a seller using Send Inquiry (Send Inquiry is more formal), or click on Contact to see the supplier’s phone number, email, and address. You can negotiate the payment method with the supplier on Yiwu go. Usually, you can pay through PayPal for small orders. But for big orders, you may need to pay using T/Tor L/C. 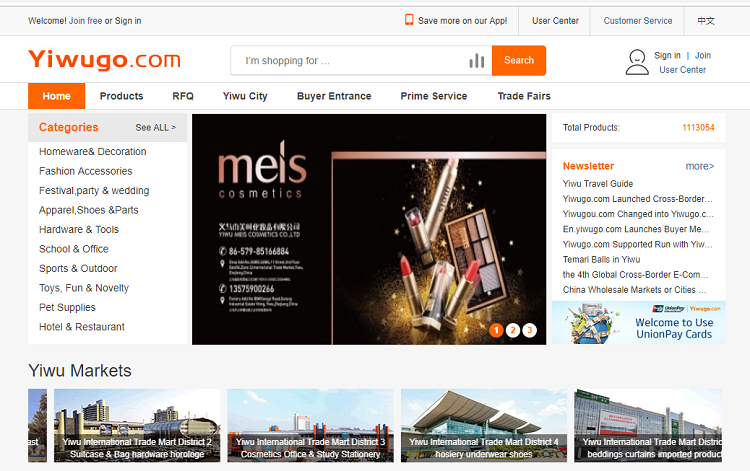 Logistics options on Yiwu go is similar to Alibaba. A. The listing optimization on Yiwu go is not very good. You can even see a lot of Chinese characters on pictures of products. But knowing the details about a product is not a problem. If there is some product information that you don’t understand, you can send a message to the supplier. B. Sometimes, getting an answer for your inquiry takes a long time. Regardless of how much you are buying, 200 pieces even, you have no choice but to wait for the supplier’s reply. After communicating with the supplier and getting the confirmation, you can now place your order. Suppliers Suppliers from Yiwu market. Communication Suppliers can’t speak English. Better to hire a Sourcing agent or interpreter to help you communicate. Payment methods Only RMB payment. Better to find Chinese to help you send money to supplier. Shipping methods Supplier won’t arrange shipping. You need to hire a Chinese Freight forward to do it. By the way, some people asked me about reliable websites for dropshipping. If there’s anything in the guide that confused you, you can tell me about it. I’d love to hear from you soon and I’ll be right here to respond. And please feel free to contact our free sourcing agent if you have any questions.